Hello! A bit slow on updating again. Most of the work done the past 2 weeks were programming related. 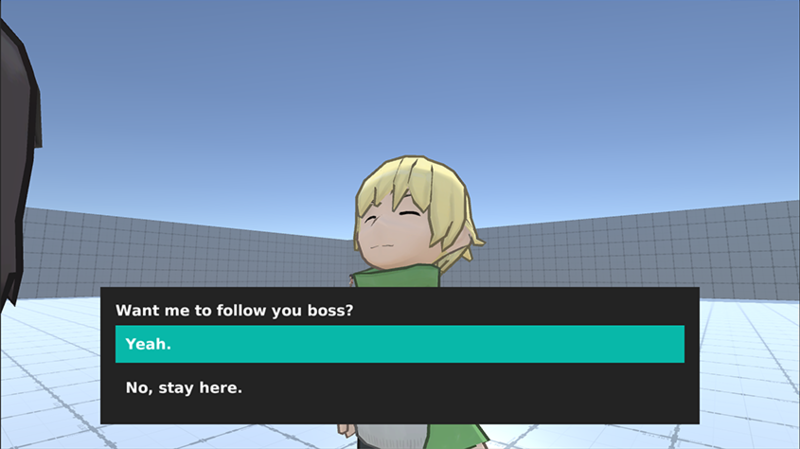 I decided to go back to using an RPG framework again. I think this will make things faster than having to code everything on my own. Also integrated some of the assets I bought. 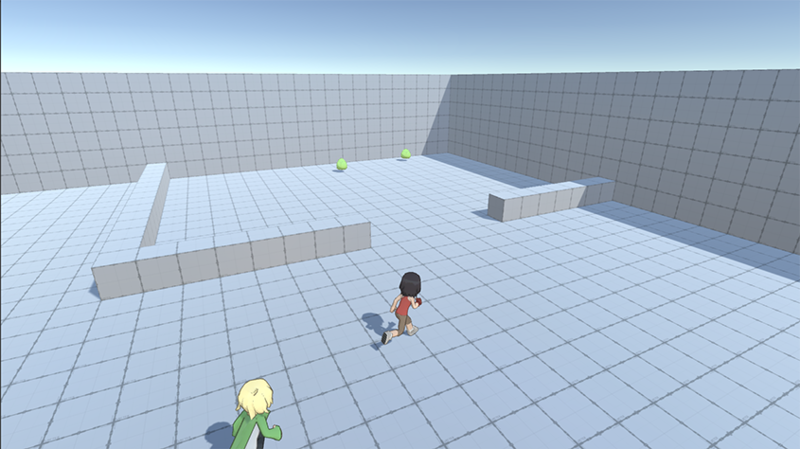 I’m currently in the process of making a debug room, to test gameplay mechanics and see if they work correctly. 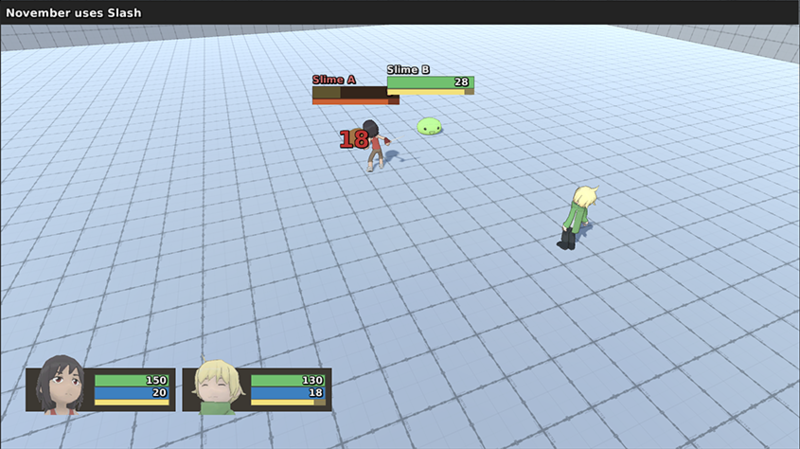 I’m also playing around with good camera angles for battle.